Advice 1: How to find the year of manufacture of the machines "Zinger"
World-renowned Singer company was founded by Isaac Merritt singer and his companion William Clark in 1851, but sewing machines singer, collected in those days, are still working to this day. Maybe this legendary reliability, and, perhaps, the legend of almost two kilograms of platinum in the Assembly of these cars still excite the minds of collectors. - basic knowledge of English or Anglo-Russian dictionary. To learn year of release of this Singer sewing machine, you must ensure that you camera of this firm. The fact that in Russia there is a company Zinger, not related to the production of the famous sewing machines. In addition, there are a lot of fake machines (for example, "Singer and priests"), which is a completely different value. 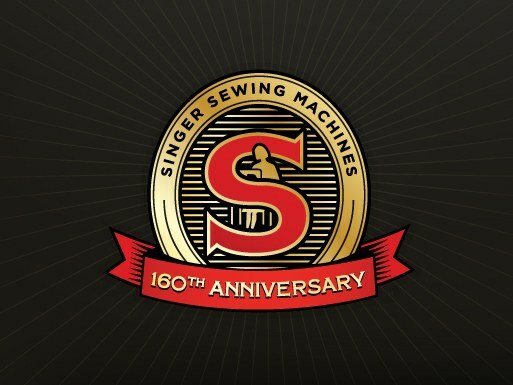 In the case of this "singer" is always a metal part with embossed on it the serial number of the sewing machine. You need to find this number. Please note that fake Singer sewing machines often do not have serial numbers. In further steps you will need basic knowledge of the English language or the Anglo-Russian dictionary. If the serial number of your Singer do not start with a capital letter, then you need to visit this web page: http://www.singerco.com/support/machine-serial-numbers/no-letter . Without a letter prefix were issued the earliest batch of these sewing machines. If the serial number of your "singer" starts with a Latin letter, then you need to go to this web page: http://www.singerco.com/support/machine-serial-numbers/single-letter . Using the table, you can determine the year of manufacture of the apparatus with an accuracy of up to one year. Finally, if the serial number of the sewing machine starts with two Latin letters, then you need to go to this web page: http://www.singerco.com/support/machine-serial-numbers/double-letter . Two letters in the serial number – a sign of the later batches of Singer (1961 inclusive). There is a legend that the first sewing machines with certain serial numbers were made from parts containing palladium is a precious metal from the platinum group. This legend is based is a special type of fraud: the owner of Singer proposed to analyze the cars on the contents of precious metal. This procedure costs about 200-800 dollars, and the result is the same – platinum in the machine there. After that "analyzers" buy more like as not need a machine-Antiques for pennies. 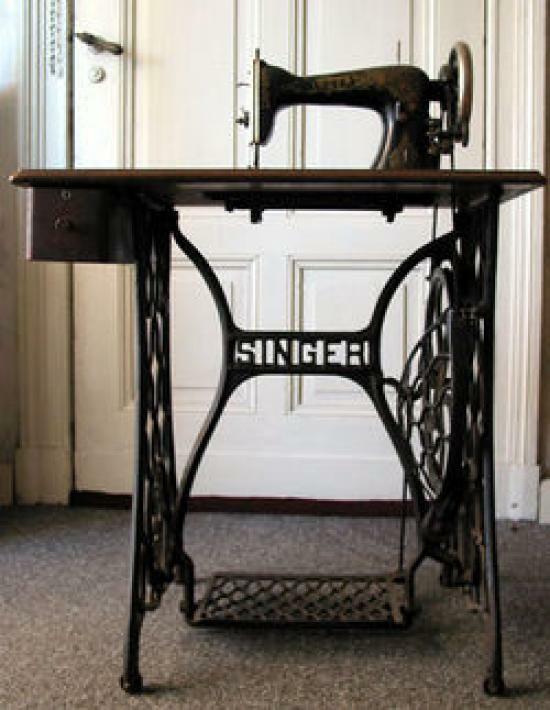 Singer sewing machines – vintage sewing machines are known around the world. Sewing machine from this company was in every house, so now our grandmothers still keep such Antiques. But time goes on and eventually everything gets old. That is why today Singer sewing machines are in demand mostly among collectors of Antiques, but to sell a car collector, you need to know the year of its release, which can be defined in several ways. The date of issue of the sewing machine can be detected directly on the product. Cars with a cast iron frame always have the date on the shell itself. On the leg machines you can find the date in two places: on the big wheel rotation or at the back of the case (beneath the monogram or inside it). On a manual typewriter check the front wall under the monogram – the date should be there. If your machine year of release was not, or for some reason you are unable to locate him, there are other ways to learn the required date. Each machine has a serial number which you can see on the box or on the machine or in her passport. Go to the official website of the Singer company and using the helper user, enter you serial number of the machine and find out what year it was released. Old sewing machines are highly valued by customers, so for you it is crucial to know the exact release date of a product. If you are unable to obtain the necessary information on the Internet, go to the store sewing machine, which works with Singer. The seller in this store will tell you where you can get expert help to determine the year of the sewing machine, and may immediately tell you the answer to your question. Again, for this you will need the serial number or lot number of the sewing machine. Knowing the production date of your car, be sure to consult with an expert appraiser who will inspect your car, assess its condition and determine the market value, from which you will be able to proceed in the sales process. Old Singer sewing machines – a quality and reliable product, so perhaps you should think about it and use it for their own purposes. Maybe in another half century you will be the only owner of the sewing machine, which will be, for example, 200 years. Advice 3 : How to find the year of manufacture of the machines "Zinger"